ALEXANDRIA – A Los Angeles corporation alleges its movie was illegally shared online. Glacier Films USA Inc. and Glacier Films LLC filed a complaint on Nov. 4 in the U.S. District Court for the Western District of Louisiana against Doe-73.203.180.24 alleging copyright infringement. According to the complaint, the plaintiffs allege that they suffered harm, were deprived of income and were impaired in their ability to release and gain profit from their motion picture. 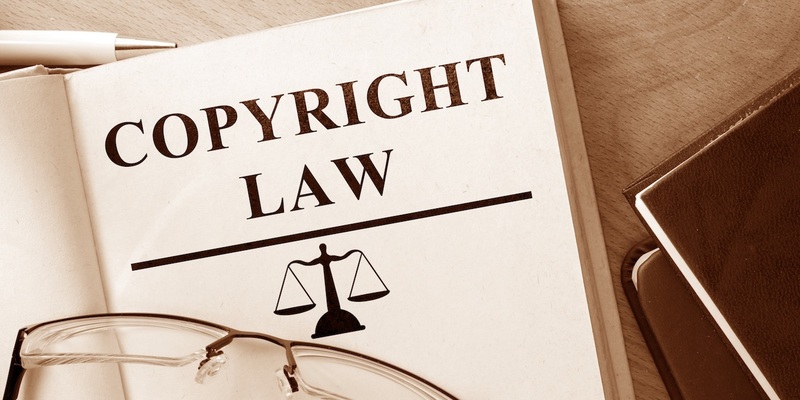 The plaintiffs hold Doe-73.203.180.24 responsible because the defendant allegedly participated in the illegal uploading and sharing of plaintiff's copyrighted motion picture "American Heist" on BitTorrent. The plaintiffs request a trial by jury and seek permanent injunction enjoining defendant from infringing plaintiffs' rights, damages, attorney's fees and costs and for such other relief as the court deems proper. They are represented by Patrick H. Patrick and Pierre V. Miller of Patrick Miller LLC in New Orleans.